The U.S. Nordic Ski Team is in Falun, Sweden for the 2015 World Championships. They made sure to have some fun first though. Which do you like more? 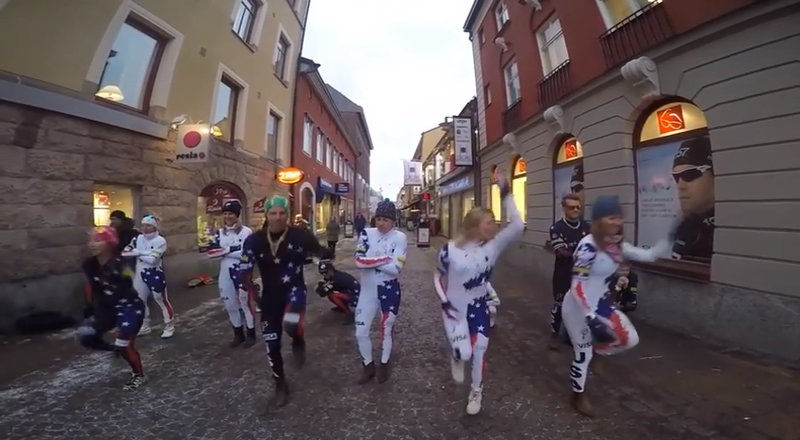 This rendition of Uptown Funk, or the Crested Butte Nordic Team’s version of Every Time We Touch?